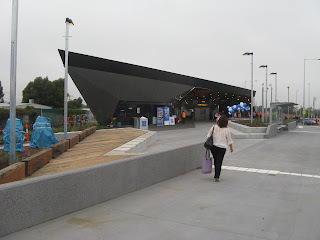 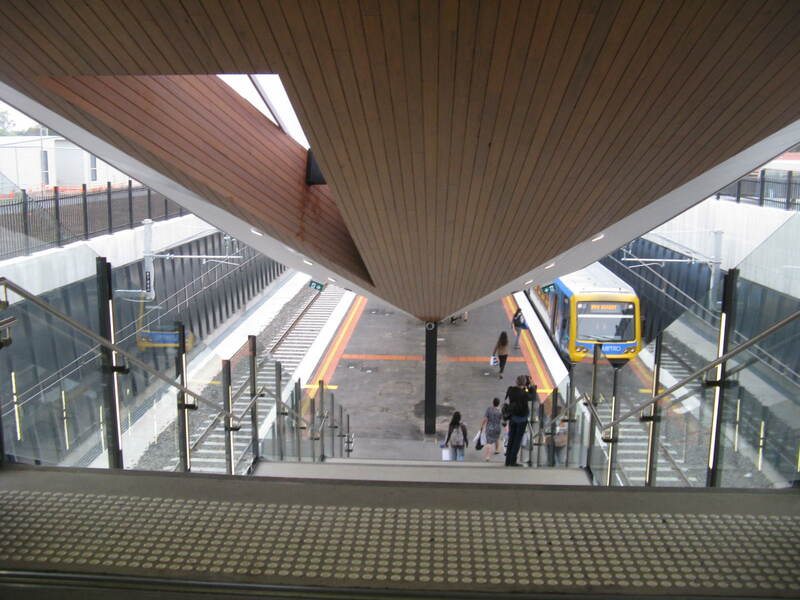 Today was the first day of a revised Epping line timetable and the use of rebuilt stations at Epping and Thomastown. 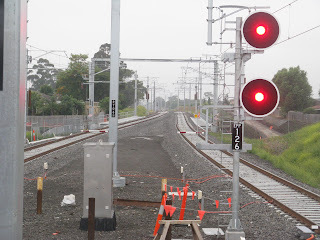 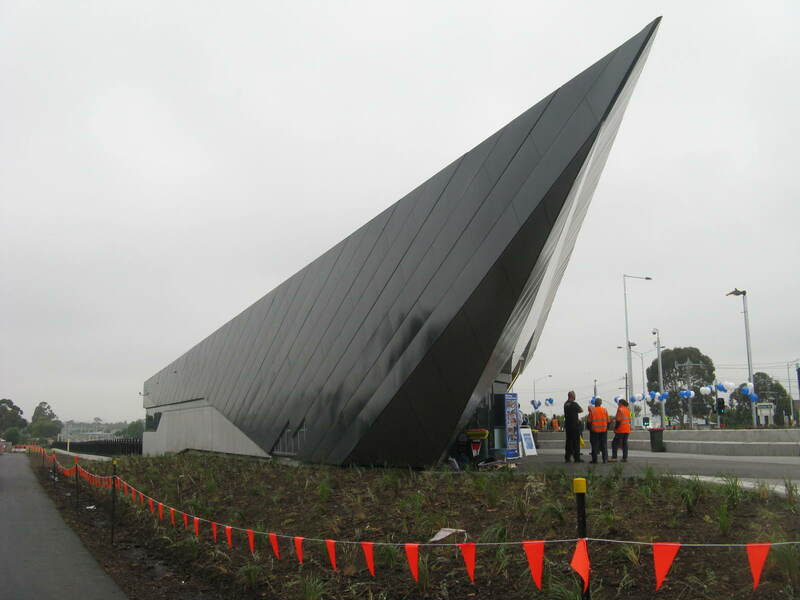 The work is an important milestone in the extension of rail services to South Morang. 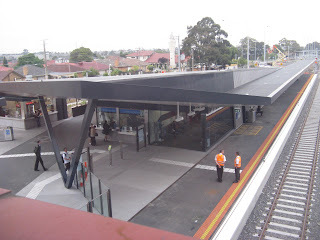 Both stations were substantially complete. 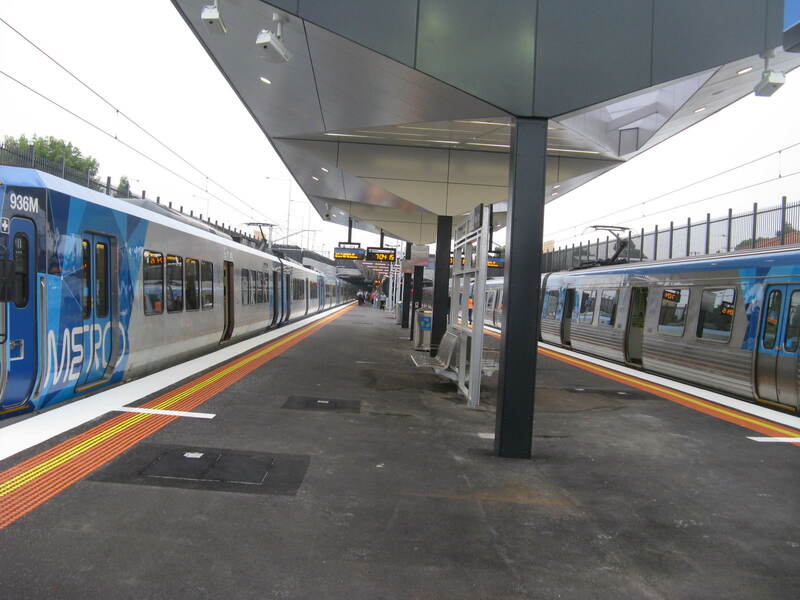 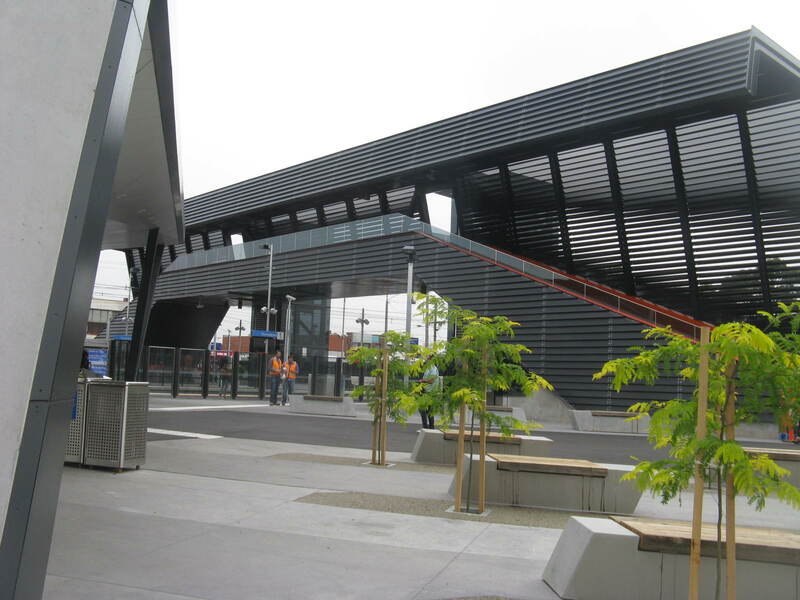 Only landscaping and passenger information displays needed to be completed at Epping. 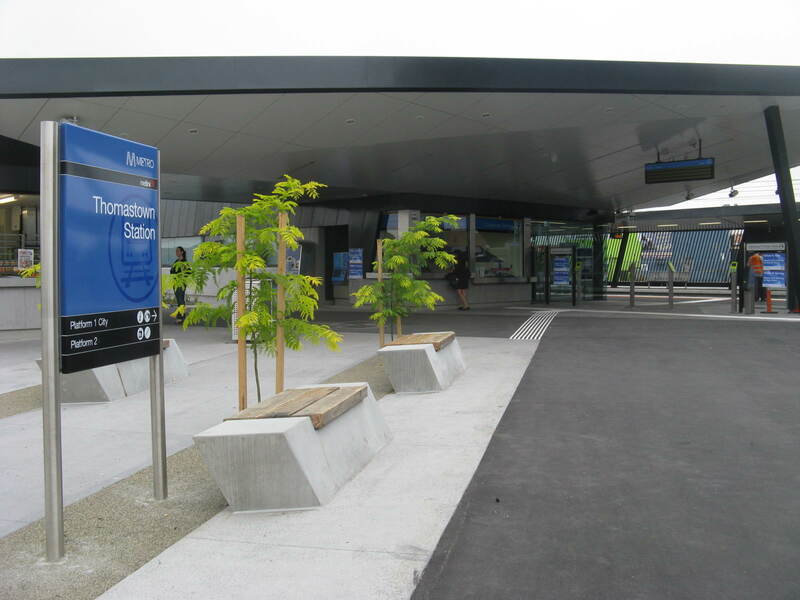 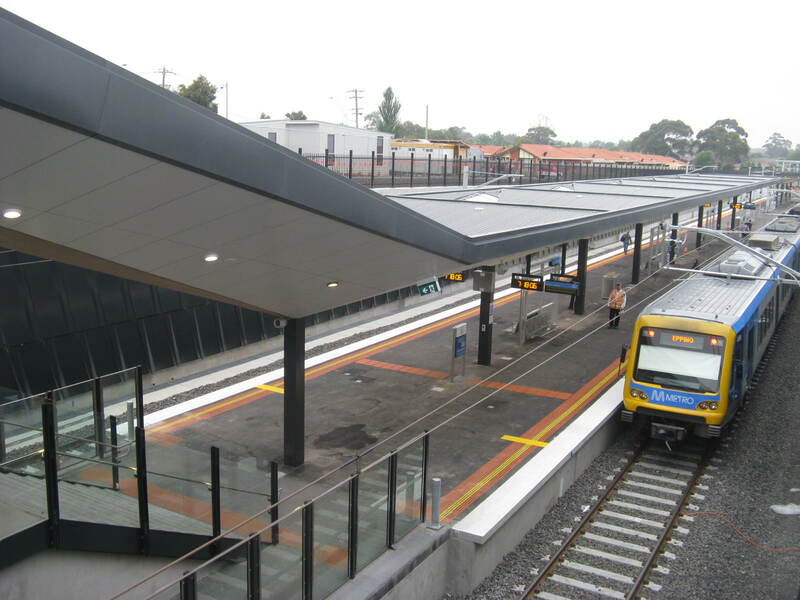 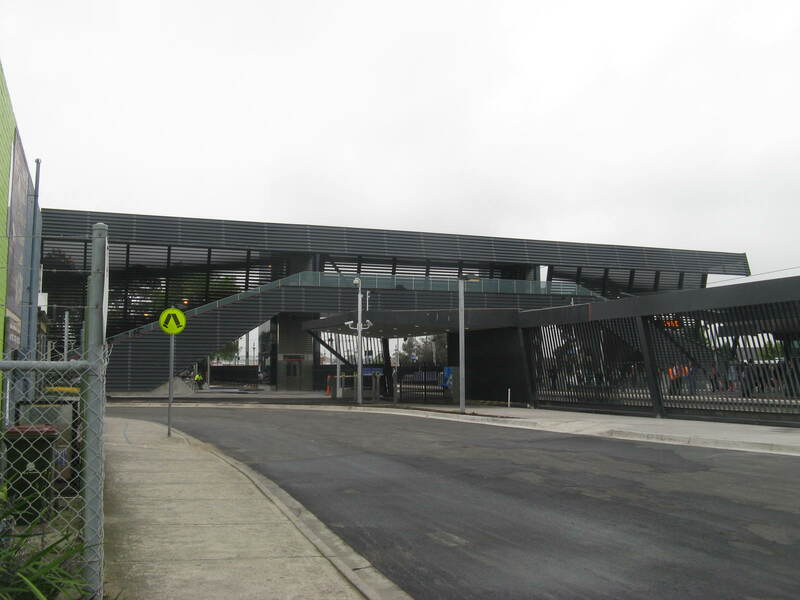 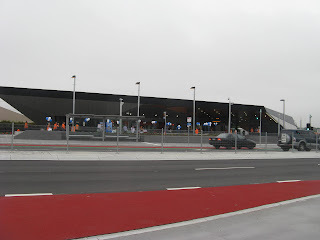 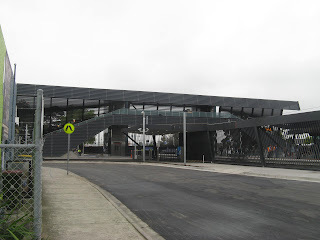 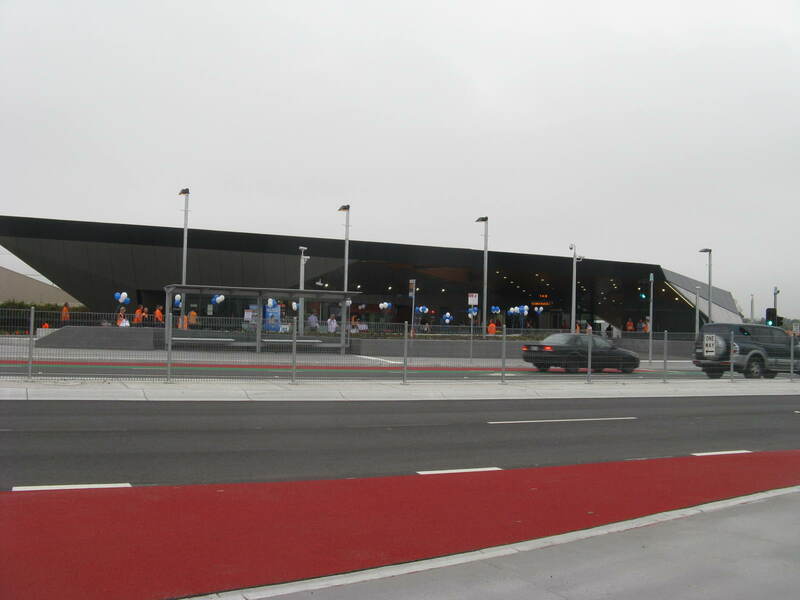 Thomastown was slightly less advanced, requiring completion of a small section of roofing and the bus interchange. 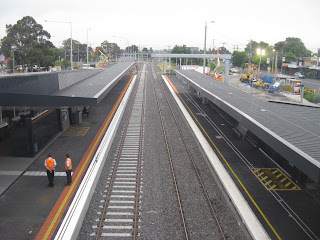 The photos below were taken around 7am – just as the morning peak was building up. What the photos don't capture was the somewhat festive atmosphere - plenty of staff were handing out free coffee, 'showbags', brochures, and timetables.